Bring some zen into your room! 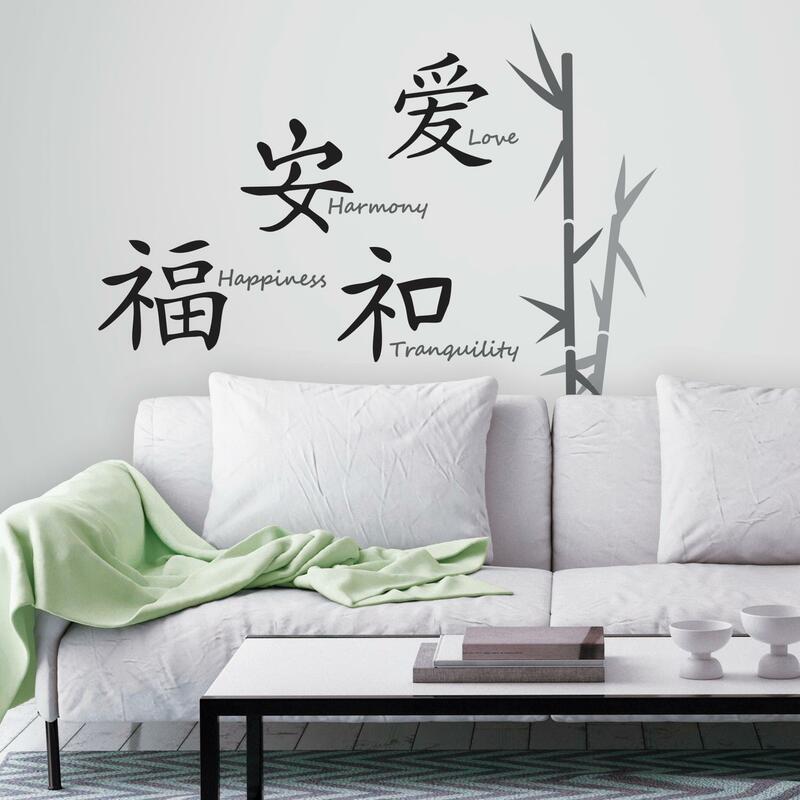 These Asian-inspired wall stickers include the characters for "love," "harmony," "happiness," and "tranquility." They're easy to apply and can be stuck to any smooth surface, including walls, windows, doors, furniture, and more. 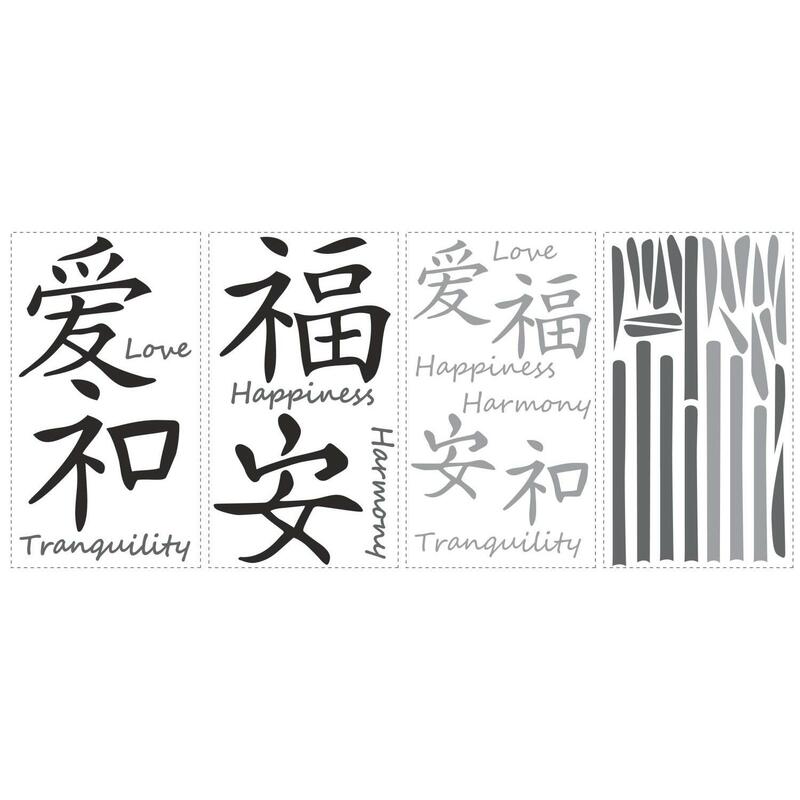 Place them in your bedroom for a little feng shui, or use their positive feelings to brighten up your drab office walls. The decals can be moved around at any time without losing their sticky backing. 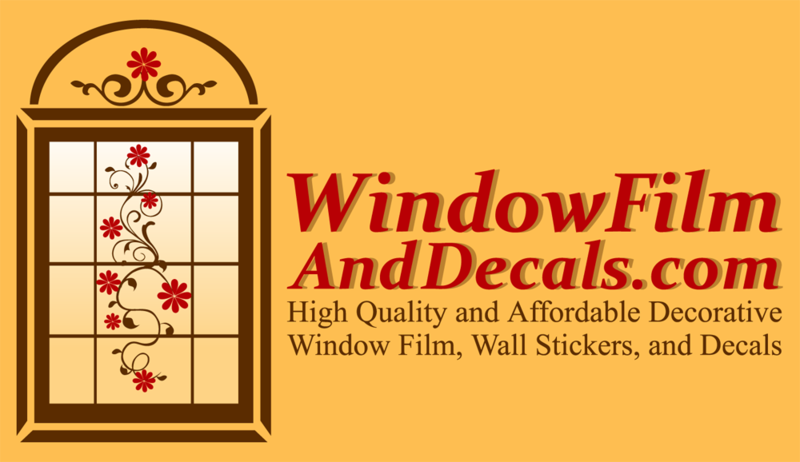 Decals vary in size from 2.75" x .75" to 8.75" x 7.5"